ME Conferences welcome you to promote your research on this event and make the conference more valuable by your presence. We also trust you have some chances to appreciate the most interesting views, structures and social legacy on the most outstanding city, Dubai. Participants from throughout the world focused on getting new ideas from the field of dentistry and its advances, this is the best chance to accomplish the greatest event for people from dentistry. 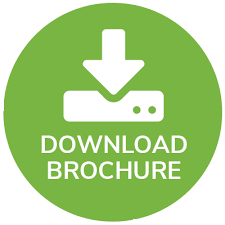 Renowned speakers, quality presentations, recent frameworks, novel techniques for dental problems, recent techniques will mark this conference unique. It will also cover way for making a good relationship with the dental associates through the B2B meetings and develop better business opportunities. Oral Health and Dental Medicine” from 21st 22nd November, 2019 in Dubai, UAE. 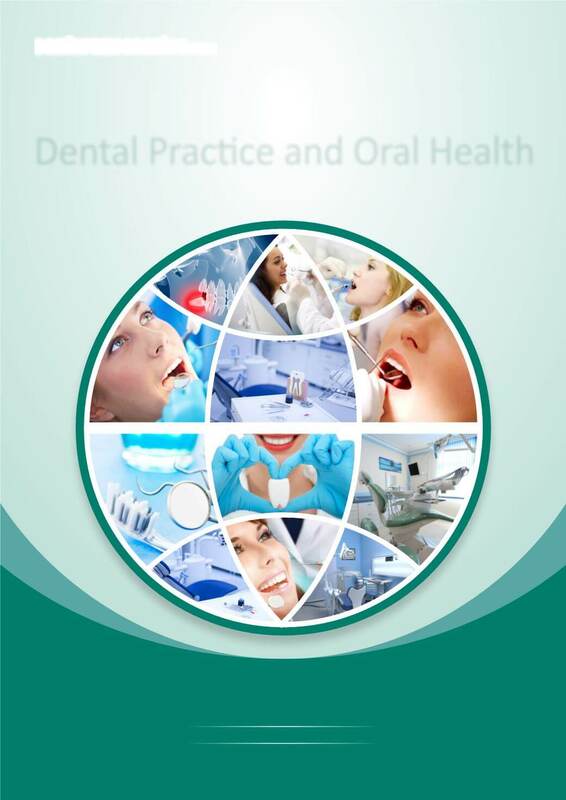 Oral Health Meet 2019 aims to bring together leading academic scientists, researchers and research scholars to exchange and share their experiences and research results on all aspects of Dentistry Oral Health. 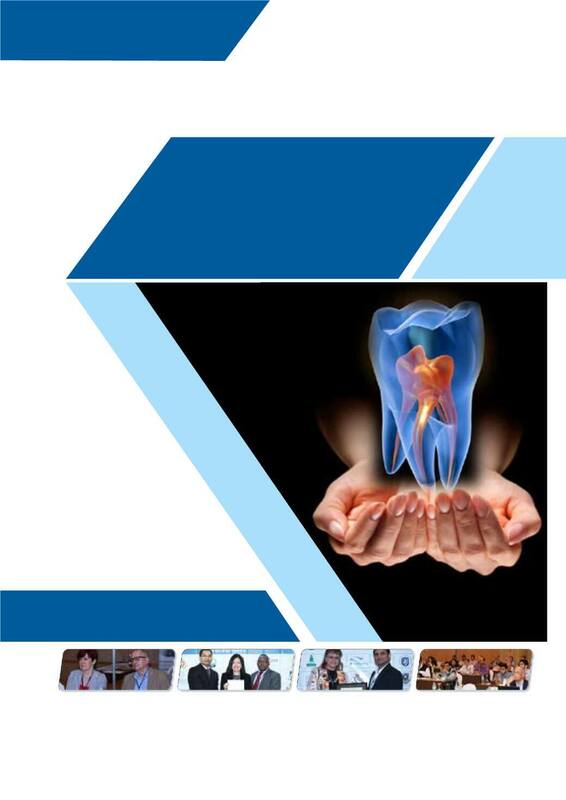 It also provides international platform for world leading researchers, practitioners and educators to present and discuss the most recent innovations, trends, and topics as well as practical challenges encountered, and solutions adopted in the fields of Dentistry. Oral health is very important for a quality life. 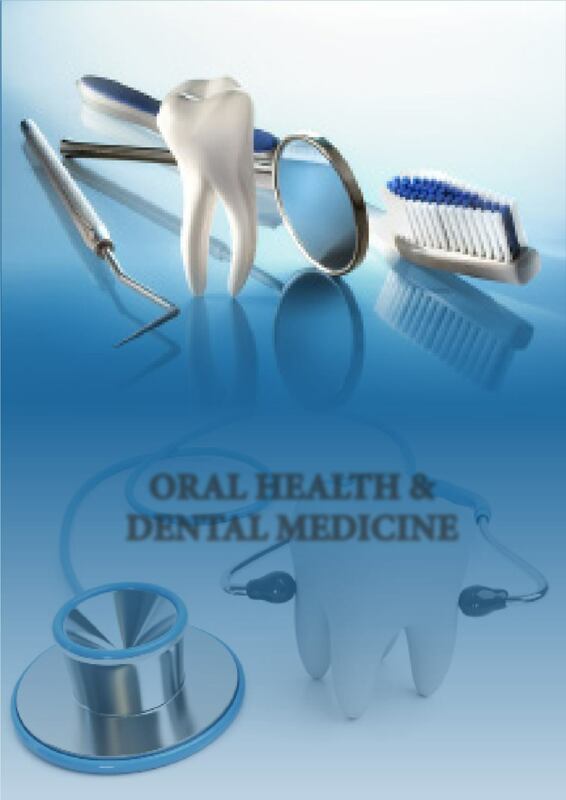 Dentistry is a branch of science that contribute itself for the maintenance and treatment of teeth and gums. Dental market has divided into two parts one is dental consumables which is implants, orthodontics, crown, bridges etc. and dental equipment composed autoclaves, sterilizers, dentist chair etc. 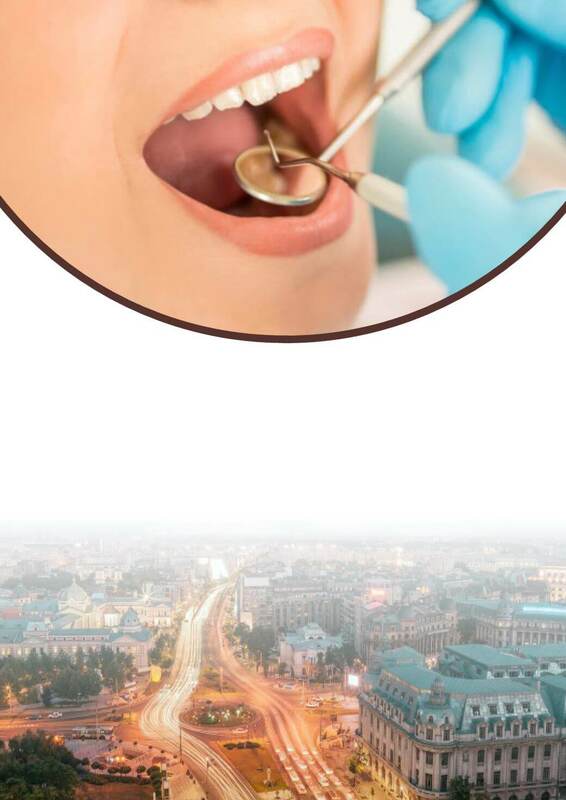 Dentistry is not only about drilling and filling in fact it has very wide variety of procedures and function and in this different dentist are specialize in different areas. 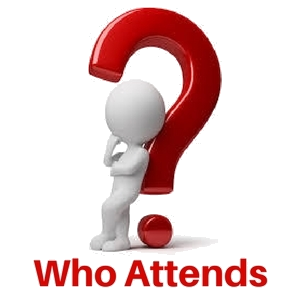 Worldwide most of the people have dental cavity and Oral Heath Meet 2019 aims to bring top dentists, scientist, researchers to exchange and share their ideas, researched and experiences. This will permit the researchers, scientist to discuss on the trending topics. A survey is done by eighty specialists in which forty-eight were medical and thirty-two dental specialists were in which sixty-three males and seventeen females contributed in the survey. In this survey the average age of the specialists is 33. 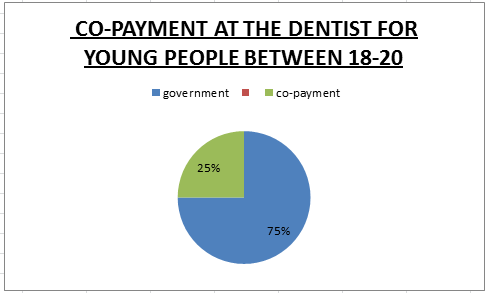 There we have 68% of dental specialists and 70.45% of medical specialists. Here 58.8% of dental uses the health care application for information purpose. For diagnosis purpose they sound 10% of medical and none of the dental specialist use application for examination purpose. 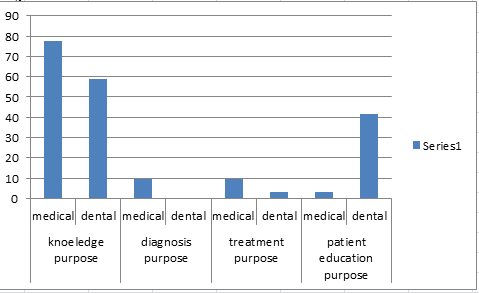 For treatment purpose 10% for medical and 4% for dental specialist and regarding patient education medical is 3.22% and dental is 41.17%. We gratefully thank all our wonderful Speakers, Conference Delegates, Students, Media Partners, Associations and Sponsors for making Oral Health Meet 2018 Conference the best ever! The International Conference on Oral Health and Dental Medicien, hosted by the Conferenceseries LLC ltd was held during November 29-30, 2018 at Bali, Indonesia based on the theme “Innovative ideas and method to create awareness on oral health”. Generous response and active participation was received from the Organizing Committee Members along with Scientists, Researchers, Students and leaders from the fields of Dentistry, who made this event a grand success. Conferenceseries LLC ltd expresses its gratitude to the conference Moderator Tanvi Jaiswal and Sajeev Shrestha namely for taking up the responsibility to coordinate during the sessions. We are indebted to your support. Similarly we also extend our appreciation towards our chairperson namely, Dr Seema Kambala, Dr. Priyanka Tiwari and Dr Roaa Talal. Very special Thanks to our Sponsors to have bestowed and their faith and devoted in us to make this event a successful one. Conference Series LLC ltd offers its warm appreciation to organizations such as Media partners- global news, Crowd reviews, Kind Congress, Expo-book.com, Pink Medico, The Pharma Times, Technology works, Tabbeby, Times International Magazines, , Meducal events Guide, Medgadget, Clocate, Course for Doctors, Academic Resource Index, Medgate Today, Allevents, EVENTS GET, The Pharma, Placidway, PharmaVOICE, and Collaborators like PACRA, Savonia University of Applied Science, Manuscript edit, Authority Dental, South Asian Association of Pediatric Dentistry, Bright Dental Lab, Acta Scientific Dental Science and other well-known personalities who supported the meeting by promoting in various modes online and offline which helped the conference reach every corner of the globe. Conference Series LLC ltd also took honor to felicitate the Keynote Speakers, Organizing Committee Members, Chairs and sponsors who supported this event. With the grand achievement of Oral Health Meet 2018, Conference Series LLC ltd is honored to announce the "2nd International Conference on Oral Health and Dental Medicine" to be held during November 28-29, 2019 in Dubai, UAE.